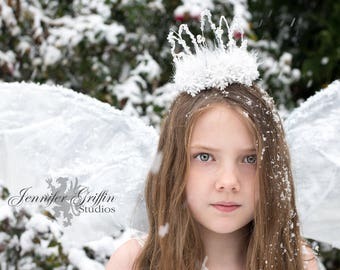 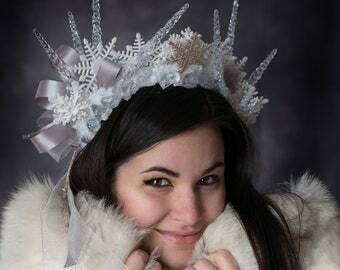 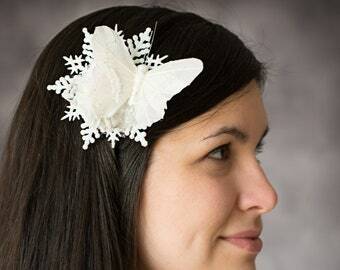 This Extra Large Snowflake Hair Clip is ther perfect hair accessory for a Winter Fairy costume or Snow Fairy Costume. 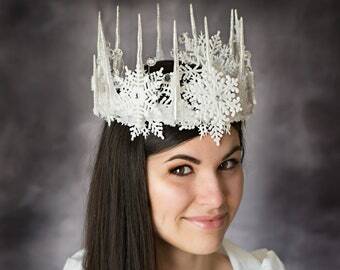 It would also be an eye catching addition for a Winter Wedding or Hand Fasting at Winter Solstice. 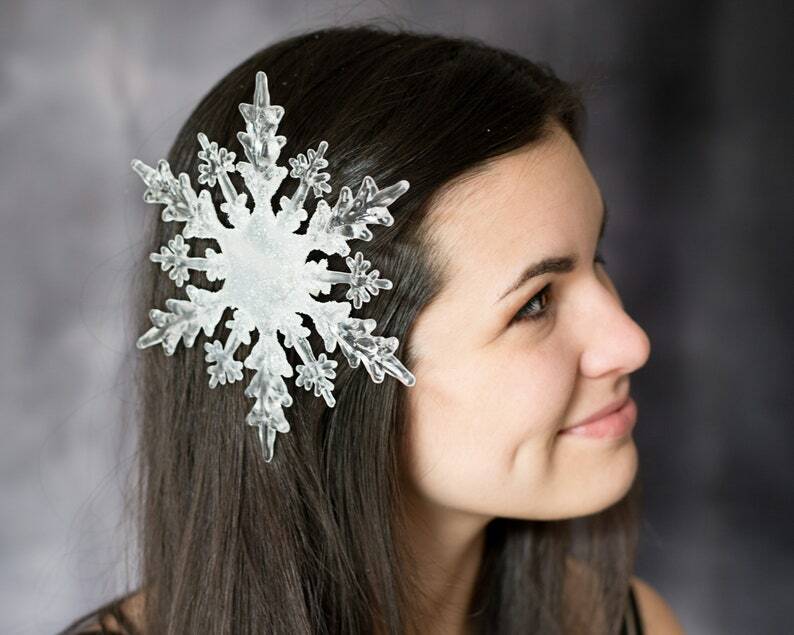 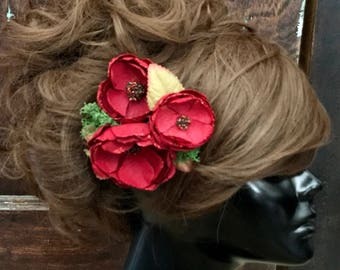 Whether it be for a costume or wedding or festival, you will receive tons of compliments on this snowflake hair clip.